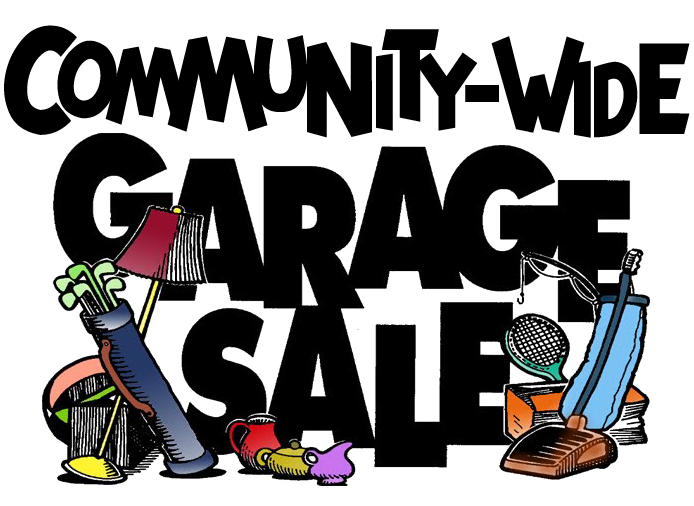 Neighbors who wish to network should arrive at the library as early as 5:30 PM when we begin our set up. Our special guests include San Diego police captain Scott Wahl, county supervisor Kristin Gaspar, and city planner Dan Monroe. Our next meeting is September 12, at 6 PM at the Community Library at 4155 Governor Drive. Refreshments will be served. Please join us; all are welcome. 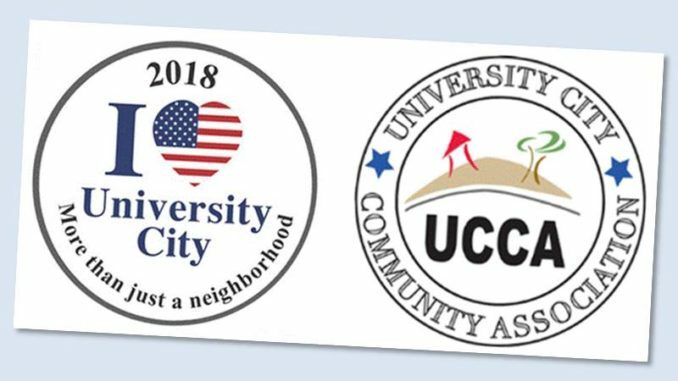 University City community meetings are sponsored by University City Community Association (UCCA). (Volunteer Recognition, Sewer pipeline, (Ruth DeSantis), Miramar safety, Community Plan for U.C., other…. 6:20- Capt. Scott Wahl, SDPD-community safety / “Get it Done” app. Q&A….CES grant update/MCAS Miramar concerns, other…..
6:55- OPEN FORUM-Request for funds,community issues,etc..
1.Oktoberfest, 2. Library, 3. Doyle Park, (vote), 4. Other…. 7:00- B R E A K……B R E A K……..B R E A K…. *Thank you Sonny Sanchez, Mgr.of Coffee Bean for providing coffee/tea for tonight’s meeting.